PAMELA & WILLIE: A COMMON CAUSE!!! | AMERICAPHILE RESURGENT!!! ← STAY SAFE , WILLIE!!!!!! PAMELA & WILLIE: A COMMON CAUSE!!! 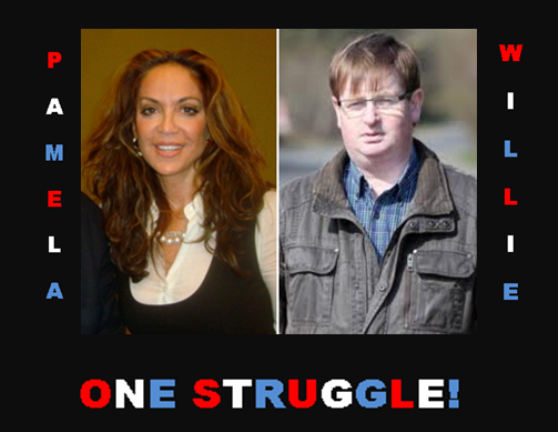 RIGHT NOW, THE PRO-FREEDOM MOVEMENT NEEDS PAMELA GELLER AND WILLIE FRAZER TO JOIN FORCES AGAINST INTERNATIONAL TERRORISM!!!!!! WILLIE, PLEASE COME TO AMERICA TO MEET PAMELA AND TO EXPLAIN YOUR WORK WITH VICTIMS’ FAMILIES!!!!! PAMELA, PLEASE VISIT BRITISH ULSTÈR TO DO LIKEWISE!!!! CAN WE AFFORD TO BE SEPARATE ANYMORE?!?!?! USING A SCREEN NAME OF A VICIOUS DICTATOR AND THREATENING VIOLENCE ONLINE…. 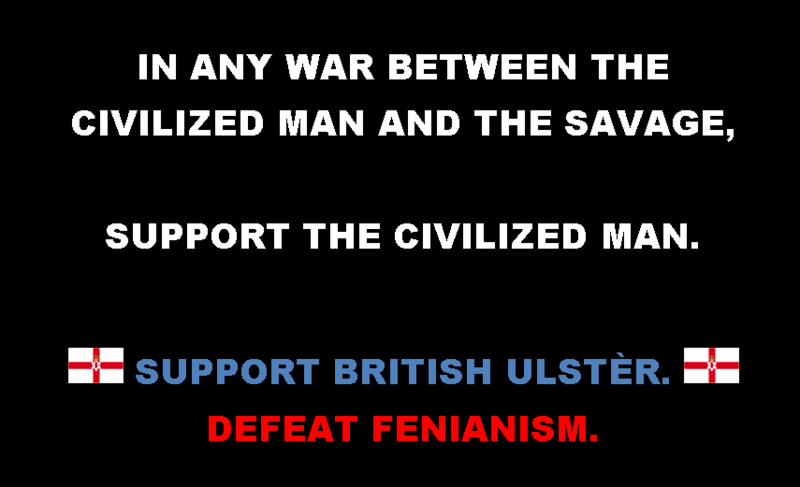 NOW, THAT’S PLENTY OF INCENTIVE TO UPHOLD THE UNION & THE UNION’S FLAG AND TO RESIST ANNEXATION BY THE DUBLIN REGIME!!!!!! News shows something different. 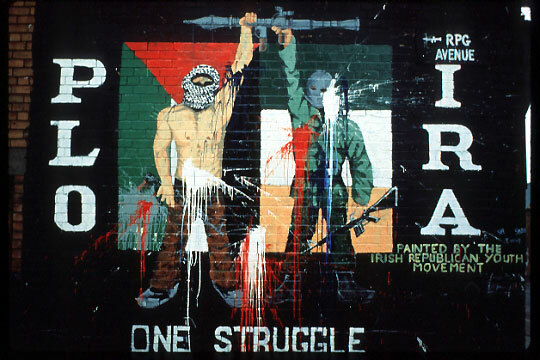 The loyalists in Ireland show their true colors once again unfortunately. No doubt you will come back with some rehersed bullcrap. As for DeValera, he was a quisling but he stuck to his guns. Remember we would have done nothing as well only for Pearl Harbor!